Join Professors, George Blakely and Carrie Ann Baade, for their lecture. They will share photos, and discuss their recent experiences as artists. 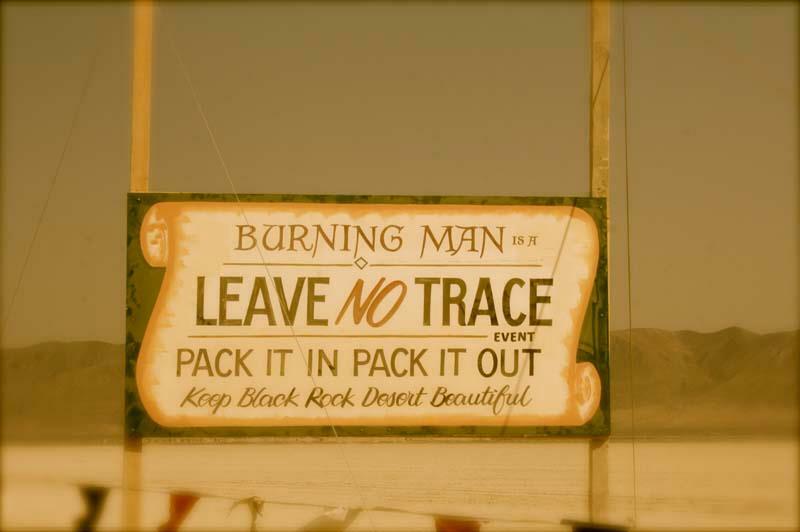 Professor George Blakely will share photographs from the over 600 snaps he took during five days at Burning man 2009. He will also include images from other published sources on the history of the event. The lecture is open to the public and all Art students are encouraged to attend. Assistant Professor Carrie Ann Baade exhibited with Fractal Nation in 2011. She will share about this experience showing her art to the 40,000 attendees out in the playa.